Every day our bodies fight off germs, viruses, and other microbes that, if left unchecked, would keep us in a constant state of illness. But there are times and certain diseases that slip past these natural defences. That’s where vaccines come in. There are several different types of vaccines but they all act in the same way: by “teaching” your body how to fight off a specific germ. Vaccines are weakened or dead forms of diseases that, when injected, start a series of biological reactions that build our immunity against the specific germ they contain. Vaccines are mostly given during childhood, but some are common in adulthood, especially when travelling to disease-affected areas. Common vaccines include those for measles, chicken pox, the flu and polio. Basically, vaccines stimulate the body’s immune system to develop the necessary defences against specific diseases. Because the vaccines contain weakened or dead forms of germs, they do not cause illness, but the body, when infected by the live or stronger germs, remembers how it fought off the previous versions. This results in a far less severe infection. Essentially, vaccines give your body’s immune system a practice run, preparing it to fight the real enemy. The cells involved in this “learning” process are lymphocytes, commonly known as white blood cells. When they detect disease, they produce specific proteins called antibodies. These are the cells that fight the offending antigen, be that germs, pollen or toxic chemicals. When an antigen is one that the body has met before, as in the case of a vaccine, it produces the same antibodies that worked against it before. The antigen is fought off, and a life is saved. Each antibody your body produces against a specific disease is unique; it can only fight off that germ. Your body produces millions of unique antibodies to fight the millions of germs out there. Why are there vaccines for some diseases but not others? Science isn’t all-knowing, and there are billions of germs that act very differently to each other. We can’t formulate vaccines for all, so we prioritise research into the most harmful. Some viruses, like the influenza virus, change endlessly. Each new strain is so different from the previous that the antibodies created from last year’s flu vaccine won’t recognise it. Others, like HIV, attack the immune system itself. We do need vaccines against all diseases. But it’s impossible to develop vaccines for every single disease. And if you live in an area where a disease has been eradicated or doesn’t exist, it isn’t necessary, or cost-effective for you to have a vaccination. Vaccines that are easier to develop, store and distribute are the ones most often used, while priority is also given to existing vaccines for diseases that are particularly rife in an area. Governments and health departments must juggle affordability, the severity of the disease, what vaccines are available, and whether a disease exists in their region to give people the best possible access to vaccination programmes. The South African government has a complete vaccine schedule, available for free at all public hospitals and clinics. 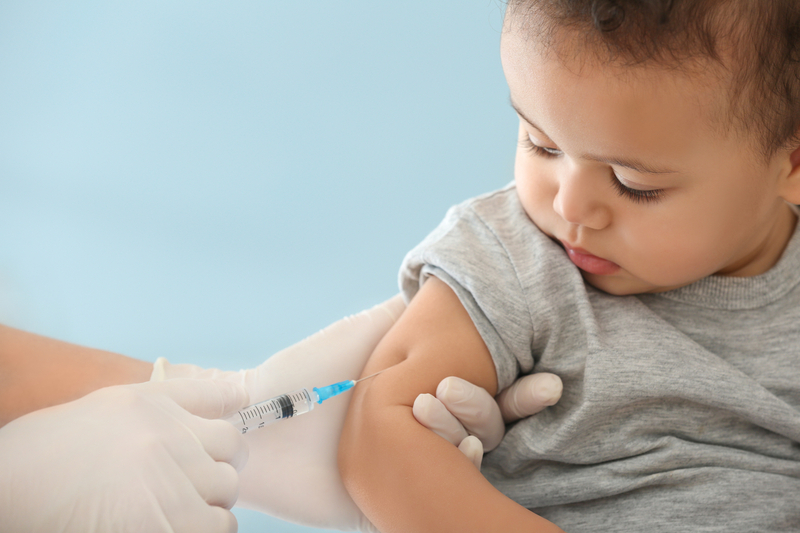 Most children begin vaccinations from birth, as babies are particularly vulnerable to diseases. Vaccination continues until age 12. Here is the Department of Health’s Extended Programme of Immunisation (EPI SA).